Cynthia Mun is a writer. Her works are represented by Jenny Bent and Eliza Kirby at The Bent Agency. As a former corporate VP of Marketing, she spent twenty years in emerging markets in Silicon Valley and hospitality in Las Vegas. She switched careers in 2011 to write children’s novels. 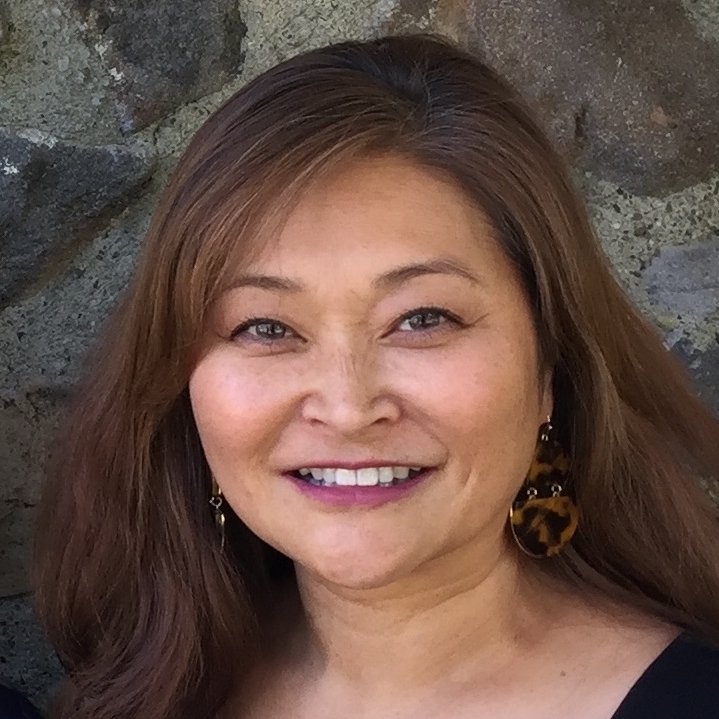 As a Korean immigrant, Cynthia was the first to receive a college degree in her family. She is an active community advocate and serves as the President of the Yale Club of Nevada and ASC Director for undergraduate recruitment for Yale University. Cynthia serves as Nevada’s Commissioner on Tourism until 2021.She is the Regional Advisor for SCWI NV. I write because I have characters that won’t keep quiet. They range from lost boys who want to save the world to teenage girls at breaking point who rise to more than they thought possible. Because it’s what I know, my protagonists are Korean. Through adventures or character driven stories, I get to rewrite my childhood as many times as I want and hope that it will give readers time to pause and reflect on theirs.